Original story: Infinity Ward just can’t catch a break. Leading up to the release of Modern Warfare 2, they’ve had to deal with one controversy after another. After the Nov. 10 release, one would expect Infinity Ward can just sit back and relax as the world dives into their blockbuster shooter. But the PS3 version of Modern Warfare 2 isn’t letting them take that break just yet. 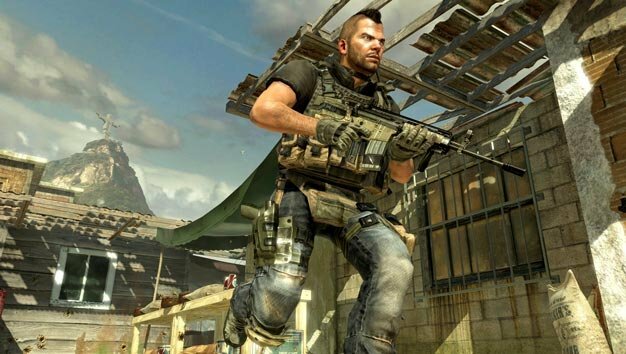 Infinity Ward released a patch this morning that fixed trophy-related issues for PS3 users. While the patch may have fixed trophy integration, matchmaking has seen serious troubles since. Though Infinity Ward’s Robert Bowling promises a party invite patch this Friday that may resolve the problems.